Patri, PL., (1990) Adapted Phsical Education and Sport. Human Kinetics Books, Champ, Ilniois. ISNAD Bayazıt, Betül , Ozturk, Arda . "The Effects of Sportive Recreative Activities on the Psychological Adaptation and Anger Levels in Educable Mentally Retarded Individuals". 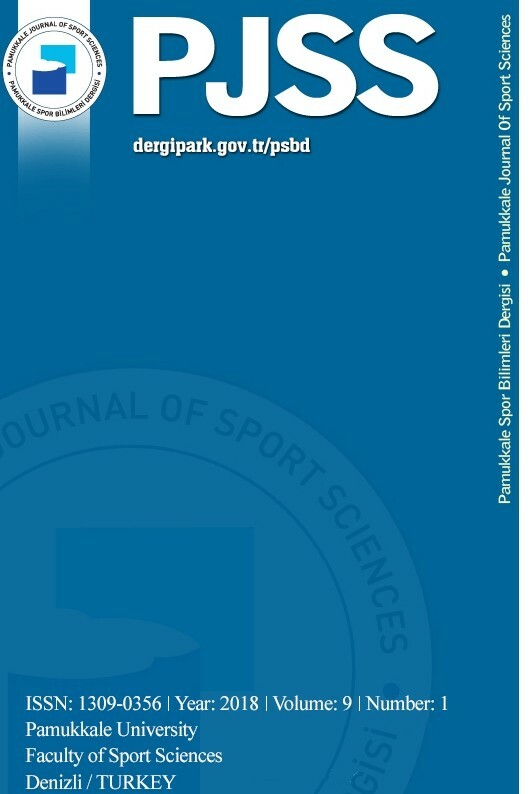 Pamukkale Journal of Sport Sciences 7 / 1 (January 2016): 35-47.